Sheffield United are at Bramall Lane for today’s Championship game against Nottingham Forest. 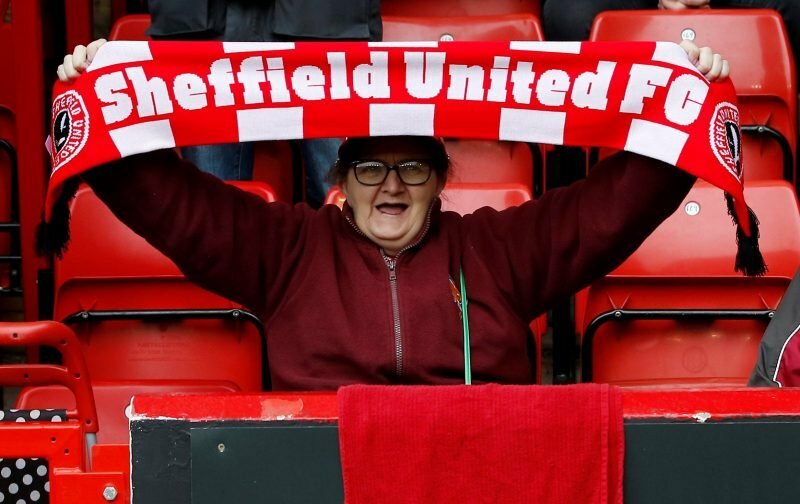 This will be a 3pm kick-off and Chris Wilder will be demanding all three points as the Blades could sneak into the Play Off spots if Middlesbrough slip up against Brentford. Forest are now comfortably away from the relegation zone but Aitor Karanka will himself want to get back to winning ways after two successive draws. Which gaffer has called the starting line up right?